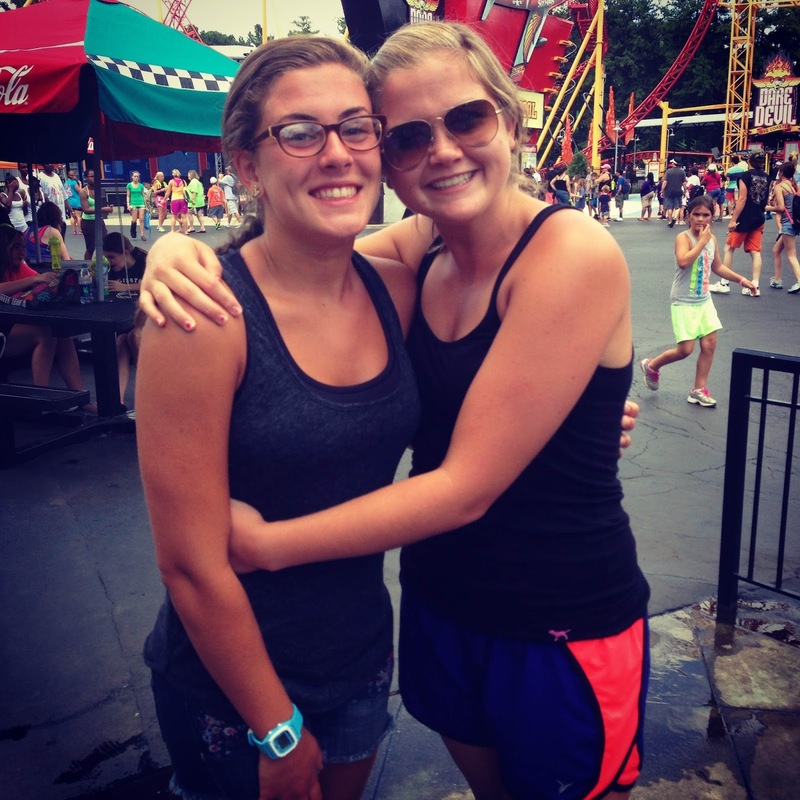 Betsy Potter (Conyers, GA) and Addie Duck (Savannah, GA) met for the first time at Six Flags Over Georgia when spontaneously visiting on the same day. 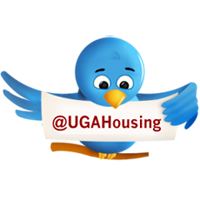 The incoming first-year residents met through The Dawg House and, after discussing their roommate expectations, decided they were a great match! Prior to leaving for Atlanta for a short family vacation, Addie finished a sink skirt that the two had agreed on for decorating their room. When Addie sent a text to Betsy to let her know that she would send picture of the sink skirt after her road trip to Six Flags, the two discovered they would be visiting the theme park on the same day. While there, they ended up on the same ride at the same time! The two Oglethorpe House residents were eager to share their first picture as roomies with the world on Instagram. What do you think about Betsy and Adelyn's #RoommateDate? Let us know in the comments below and the pair could win a welcome basket courtesy of University Housing!